Be a volunteer guide or receptionist at the French Cable Station Museum. It is easy to learn, fun to do, and a service to the history of the community. Participation times are flexible. It only requires a few hours a month in June to September. Volunteer as much or as little as you want. Call the museum at 508-240-1735 and leave a message or send us an Email. Some one will contact you. You will enjoy sharing the history and technology of the Transatlantic Telegraph Cable with visitors from all over the world. Be a member of the French Cable Station. Receive our yearly news letter and be eligible to attend the annual meeting held in the fall in Orleans, MA. Donations help defray our operating and maintenance expenses. We are a non-profit organization. All donations are tax deductible. Give a membership as a gift to someone who appreciates history. Support the museum with a donation. All donations are used to defray the daily operating costs of the museum. Any amount is appreciated. 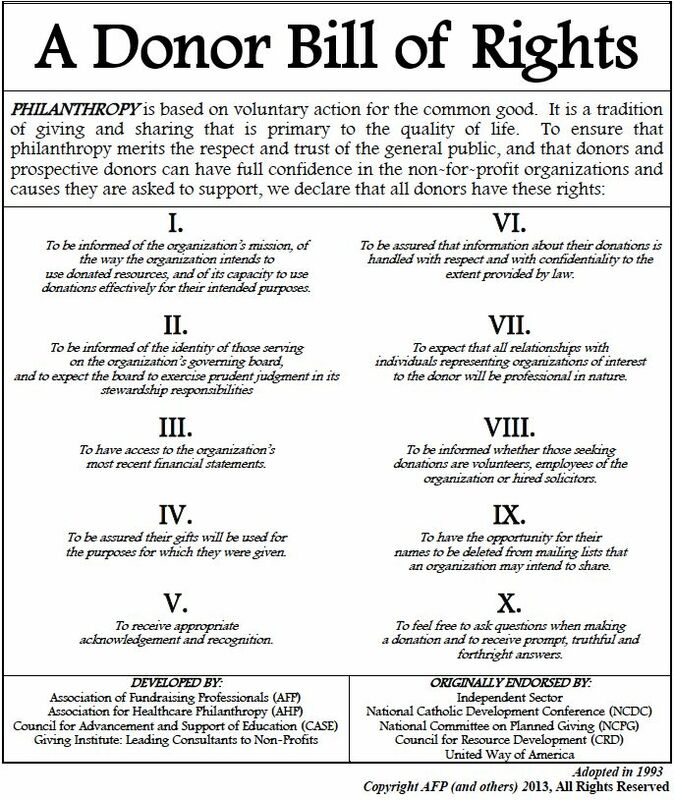 THE FRENCH CABLE STATION SUPPORTS THE DONOR BILL OF RIGHTS.